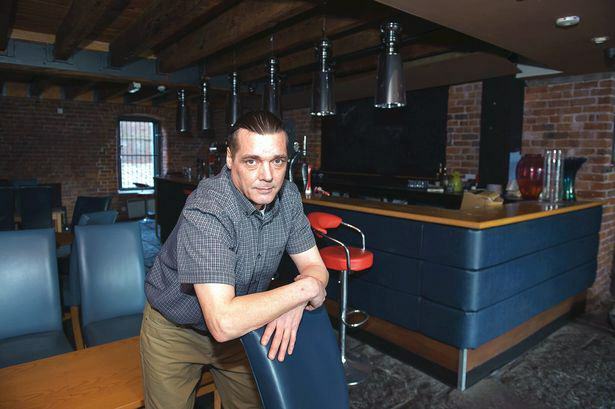 A cannabis campaigner is set to open a new social club in Manchester selling medicinal marijuana. You’re probably wondering how a weed café can come to be in Britain, given that the drug is still illegal over here – the catch is that the new premises will sell oil containing cannabidiol (CBD). CBD is legal in the UK because it doesn’t contain the part of the plant – tetrahydrocannabidol (THC) – which is what causes the high in large doses. The 57-year-old Davis already sells the oil online and has now teamed up with Dutch businessman Nol van Schaik to make his dream of a cannabis shop/café in the city a reality. 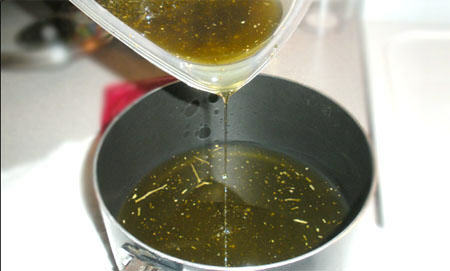 The new business will sell the hemp oil, which is believed to have significant health benefits. It’s legal, it’s good stuff and it works. The oil is extracted from an industrial plant in Germany. We have people filling it into bottles, branding it and bringing it over. We’ve already sold quite a bit in England. You’re not going to get high on it. It’s medicinal. It helps with all kinds of things likes epilepsy, cancer and Crohn’s disease. Davis has wanted to open the cannabis social club, which will be on Tariff Street in Manchester, for some time – plans were initially abandoned last year after a meeting with the police. 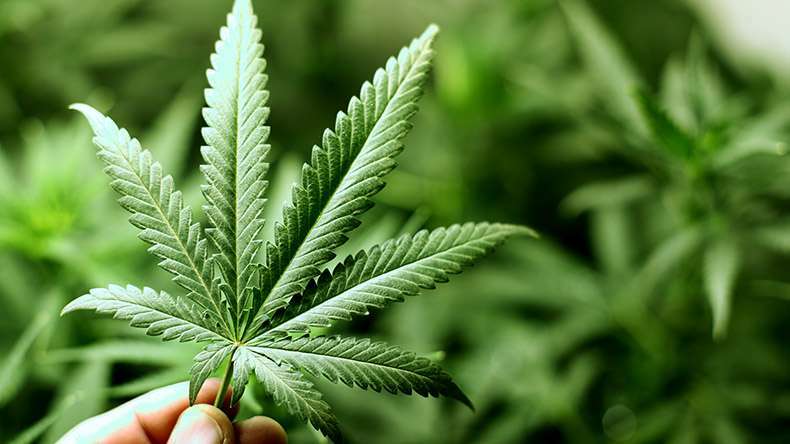 Possession and supply of cannabis remain against the law in the UK despite widespread campaigns to legalise the drug, many of which point to the well publicised medical benefits of weed.